1. 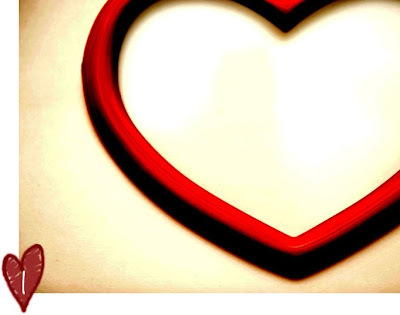 Heart photo by Happy Times Co. – sharing their belief in the power of inspiration. 2. Amelia pendant by Zingo – elegant and flirtatious. 3. 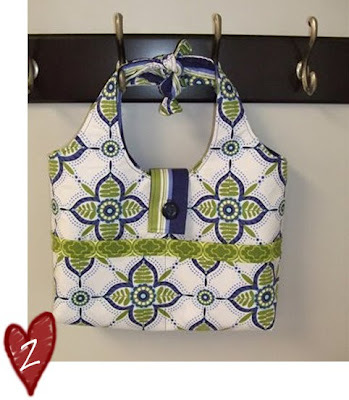 Dynamic purse by Apeyleedesigns – pretty and practical with lots of pockets. 4. 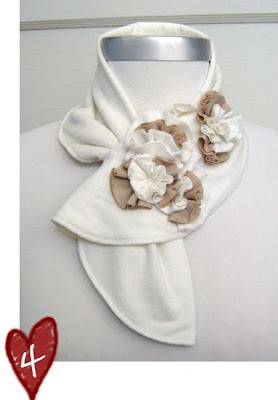 Peaches & Cream cravat by Judaleah – she calls it truly cute, I call it truly gorgeous. So, what did you love today? 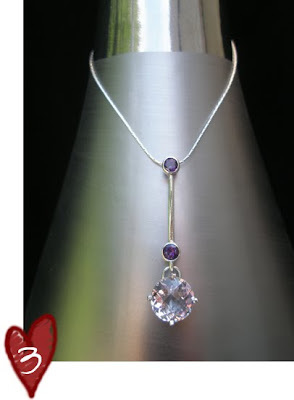 I ADORE that pendant...because of the name and well, because it's gorgeous!! Yeah, I'm thinkin' I might have to treat myself to that pendant for my birthday. I really think I should have it. Happy Birthday! Glad that you enjoyed your day (wow...it was a productive one!). Thank you so much for mentioning Apey Lee's Homespun Designs - I am very excited about joining the world of ETSY and all of its fabulous designers! #4 certainly is truly gorgeous! Happy Birthday! And thank you so much for posting Happy Times Co on your blog! Such a warm welcome into the Etsy community. My fiancee and I just started the business together and we are very excited to see it start to grow.